Our menu is simple yet refined and is the result of a careful selection of high quality raw materials. 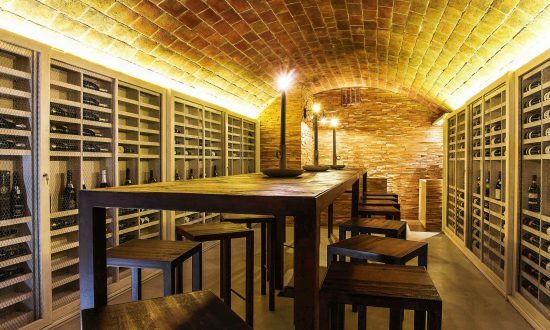 Unique wine-tasting experience with our expert sommeliers in our Catalan-vaulted cellar. 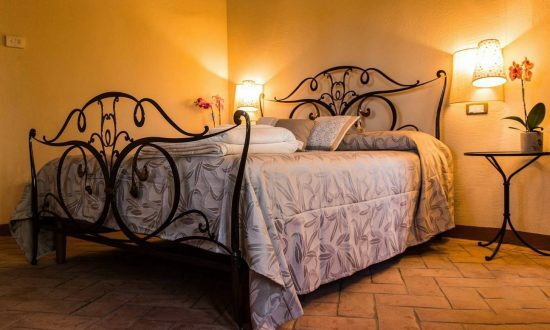 Four beautifully appointed double rooms with ensuite bathrooms and many charming touches. 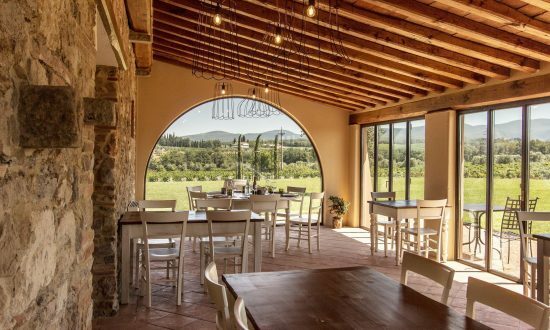 Typical Tuscan country house surrounded by cypresses, olive groves and vineyards. Perfect point of departure for hiking, walking and cycling in the fragrant maquis of Magona. 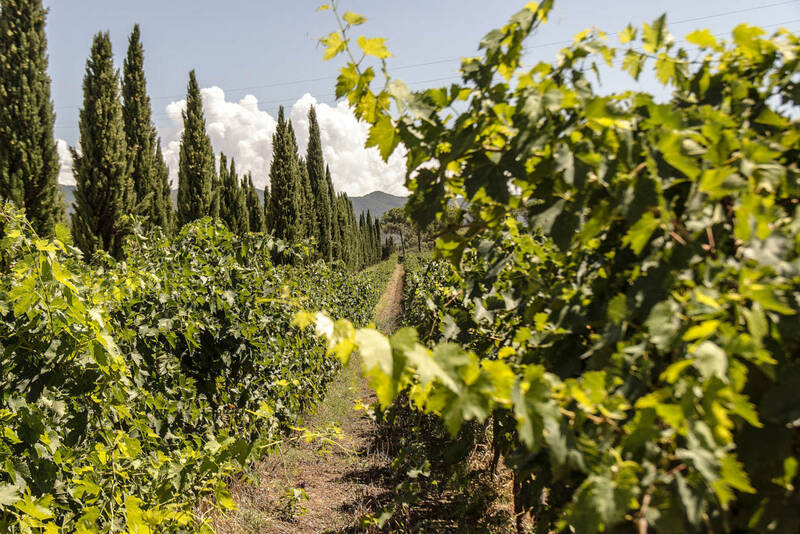 Typical characteristic farmhouse in the Tuscan countryside surrounded by vineyards and cypresses that is situated on the wine road “Strada del Vino” and located 3 km from Bolgheri. 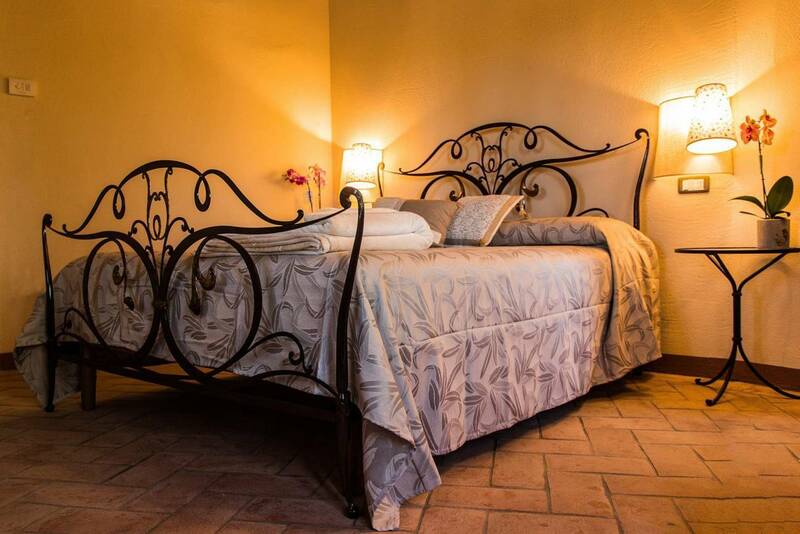 The Inn hosts four rooms, which are beautifully appointed with many charming touches. 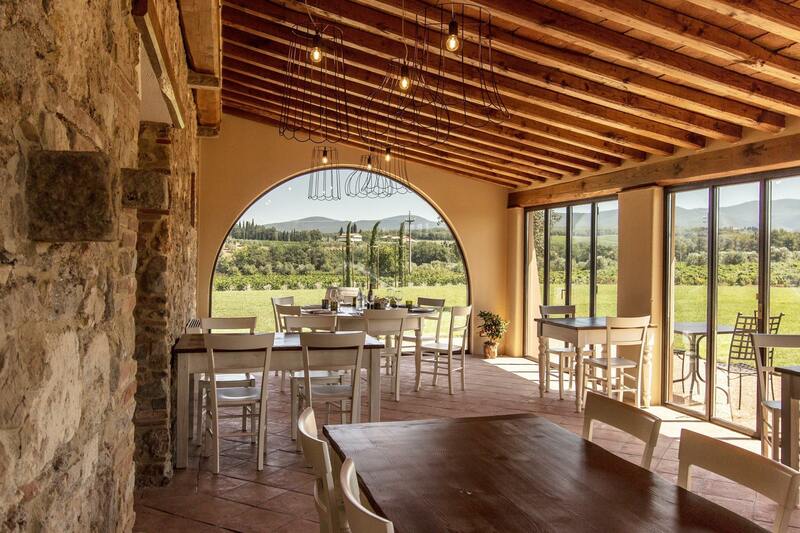 Breakfast is served on the veranda or in the garden surrounded by breathtaking views. In the evening, you can enjoy a meal at our tavern where you can taste many delicious Tuscan delicacies. 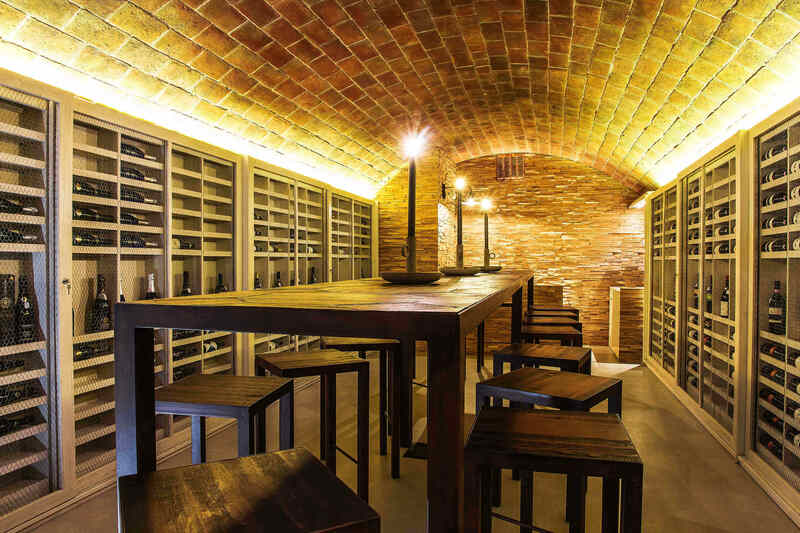 We have a small shop where you can purchase local specialities and a cellar for wine and olive oil tasting. 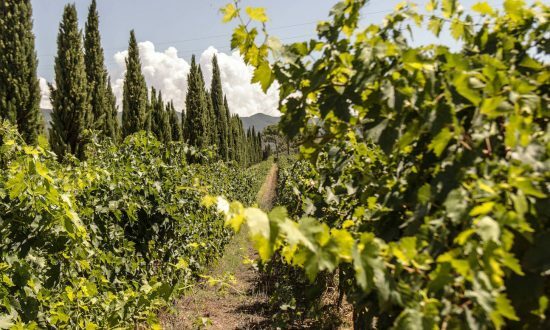 This is an ideal point of departure for a hike, walk, cycle along the cypress-lined country roads or through the fragrant maquis of the Magona.